When you think of oak, you imagine homes and the grand chateaus of Europe. Oak has been used for centuries throughout the world, but of late it has had a revival of popularity in Australia. Its not uncommon to find buildings in Europe which are several hundred years old to have the original solid wood floor still in use today. 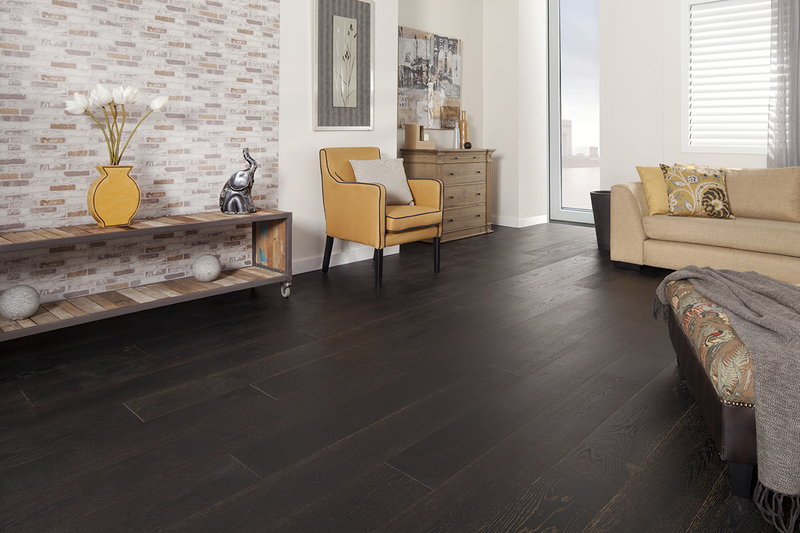 Oak is classic and timeless. Traditionally available in wide width planks, these days there are options in widths, stains and finishes (oil or lacquer). With more colours available than traditional Australian hardwood species, oak has become a preferred choice in chic stylish homes that want to look that little bit different. Oak ranges in distressed, oil finishes have the ability to increase their appeal over time, just like a comfortable worn out leather chair, their scratches and dents become endearing characteristics. Terra Mater Lakewood is all about creative colours and designs making it a leader in today's oak market. Wild Oak is inspired by the 18th Century French farmhouse and remodeled for today's home environments. Visit our showroom today to see our extensive range of oak on floor and in sample form. Can floating floors be laid over existing timber floors? 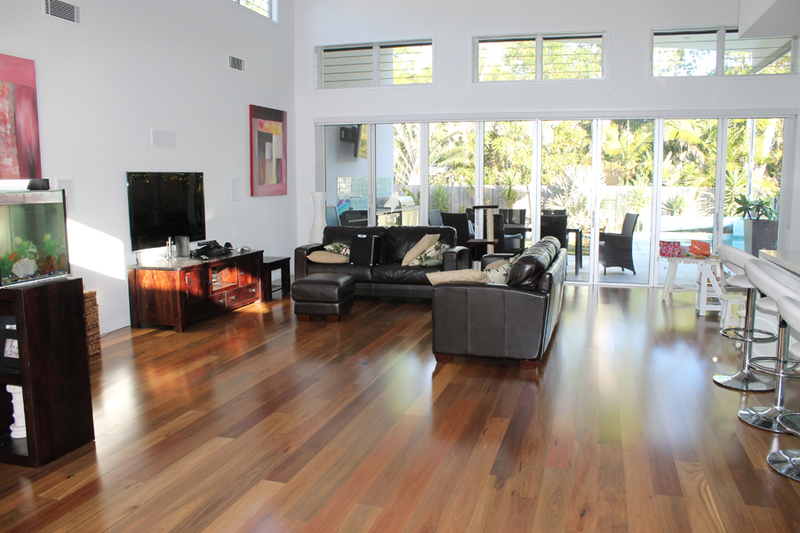 As long as the existing timber flooring is structurally sound and level, floating timber floors can be laid over it. Keep in mind, the overall height of the flooring will increase by approximately 15mm (timber floor and underlay). 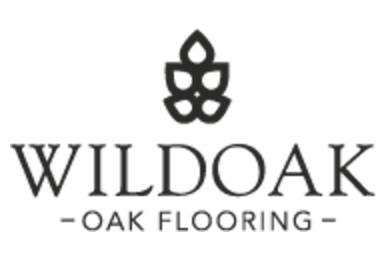 Can I install my oak flooring in wet areas? All types of floating floors are suitable for use in kitchens, but not in bathrooms or laundries where there can be excessive moisture and humidity. In kitchens, care should be taken so there is no excessive food or water spillages.